Chiropractic offers nonsurgical, drug-free options for optimizing health by focusing on correcting bone, disc, nerve, muscle, and soft-tissue problems related to spinal and joint immobility. When joints become immobile through trauma, injury, or degenerative changes, brain-body communication is interrupted, leading to acute and chronic pain and loss of function. 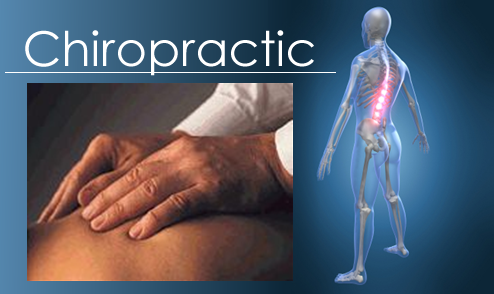 Chiropractic therapies remove communication barriers to restore natural function. It embraces the science of life, the knowledge of health and disease, and the art of adjusting the neuroskeleton. 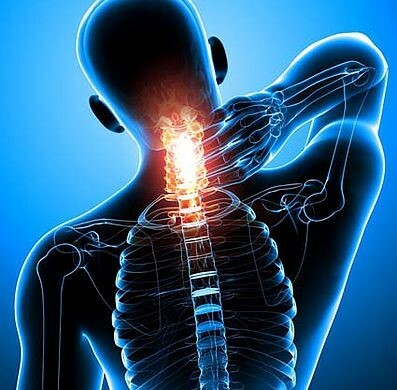 Chiropractic care is frequently used in combination with conventional and complementary medical disciplines including orthopedics, neurology, physical therapy, and naturopathy. Cold Laser has been shown to stimulate sounded fibroblasts, increase cell proliferation and cell viability, without imposing cellular or molecular damage. A brain fitness program which facilitates a more efficient use of neural resources. It is a non-invasive and safe method for treating anxiety, insomnia, and stress.